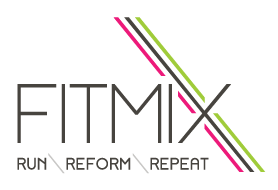 Start taking classes at Fitmix Studio and other studios! First time users should arrive a few minutes early to fill out mandatory waiver form. Users who arrive late will not be permitted into class and will be considered a "no-show". Feel free to park in the large lot behind the studio. So amazing! Kat got to muscles I didn’t know I had. Was so helpful in showing me through each move. Such a great workout and you get a full 60 minutes on the reformer ???? Very intense class. Great full body workout. So hard. Great music. Loved it! LOVED this class and most importantly the instructor. Diana(?) was patient with my ineptitude and appropriately pushed the whole class while balancing that we were each at different conditioning levels. Excited to come back!